We empowers institutional and retail broker-dealers and market makers with the trading technology required to compete effectively across the global foreign exchange, commodities and futures markets. An ultra-low-latency trading environment, proven liquidity, ecosystem network of more than 100 liquidity providers and reliable IT infrastructure are all designed to be customized and scaled to serve any business model and any size broker. 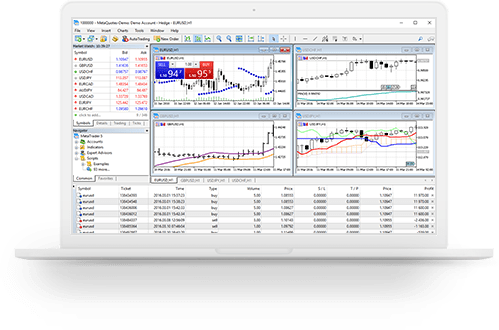 Our platform services offer comprehensive 24/5 MetaTrader support, direct management of MT4 settings, and nightly analytics of system performance. Managing an MT4/MT5 solution is a continuous responsibility. Brokerages that wish to manage an MT4/MT5 platform on their own face a steep learning curve with high potential for costly missteps—and if you’re running multiple servers, the challenge is magnified.